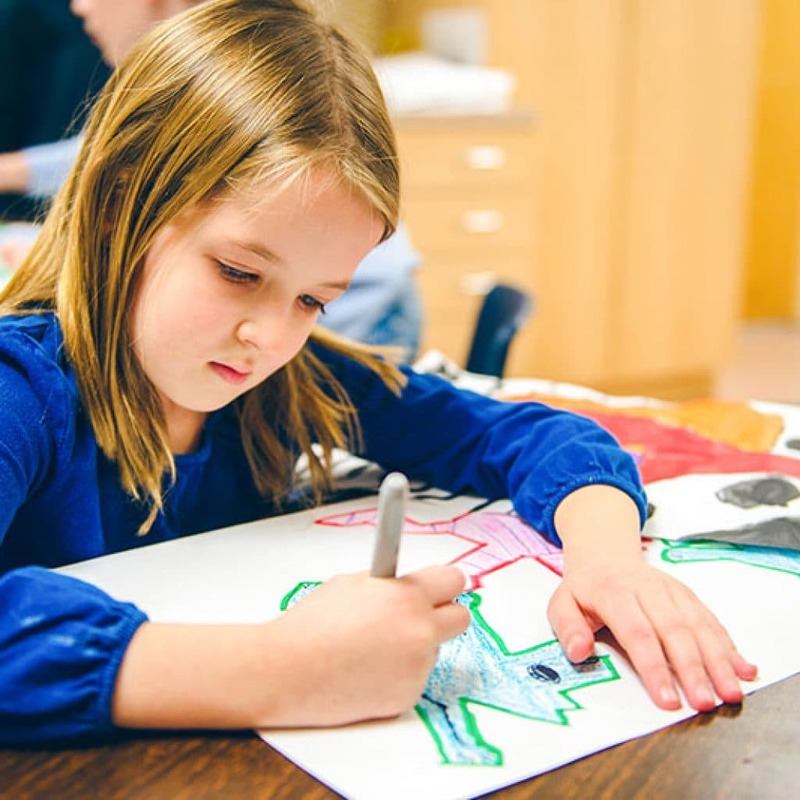 Students moving from Children’s House into Penn-Mont Academy’s elementary program experience a seamless transition into beautifully crafted environments designed to meet the needs of students during the next two stages of development (Lower Elementary for the 6-9 year old students followed by Upper Elementary for the 9-12 year old students). 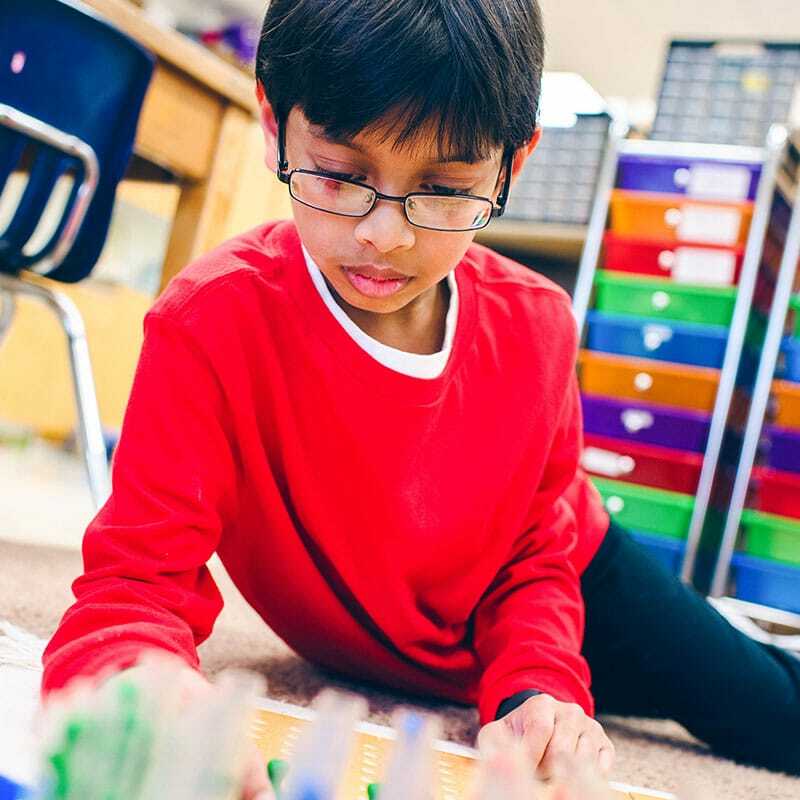 Elementary students remain in the same classroom for three years, building a close working relationship with their teachers and peers. 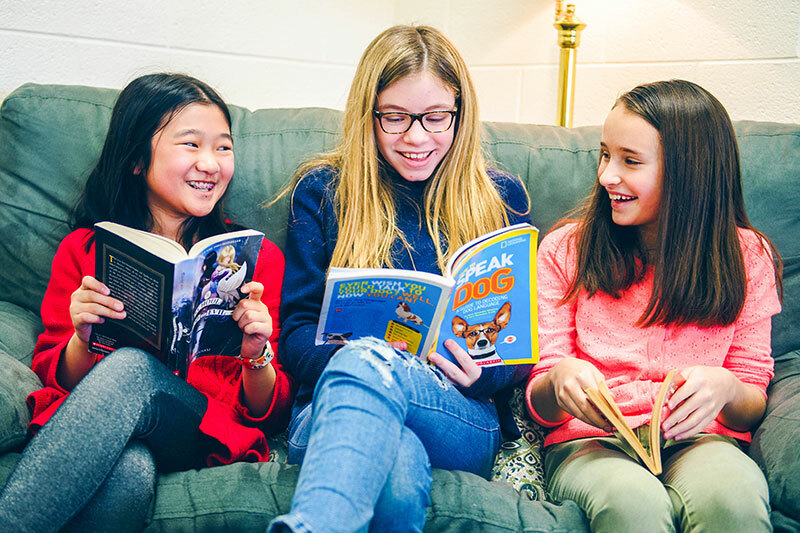 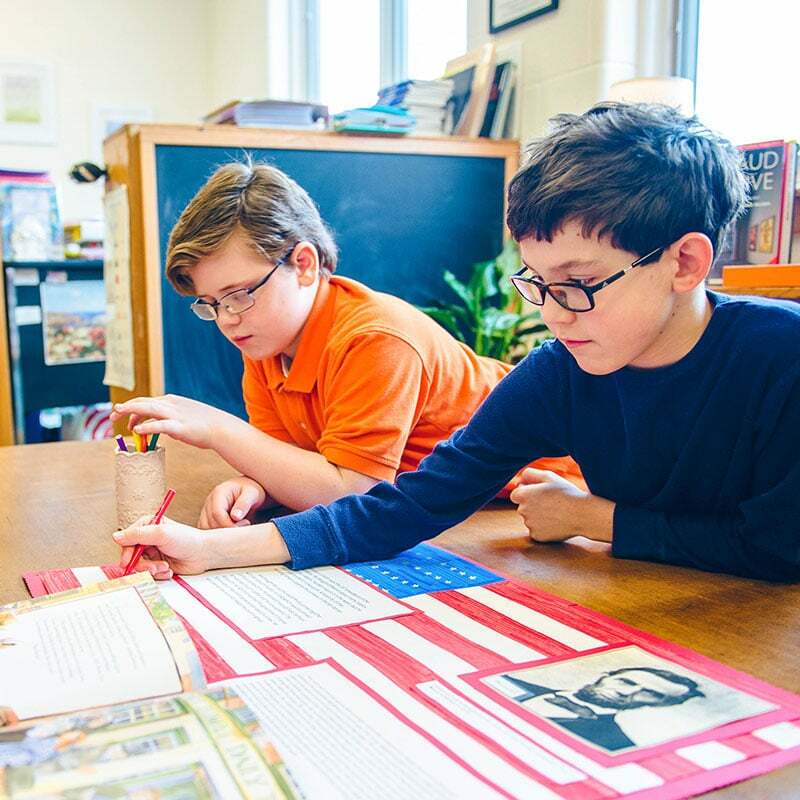 The elementary program at Penn-Mont Academy delivers a full Montessori elementary curriculum, which integrates math, language, science, social studies and the arts. 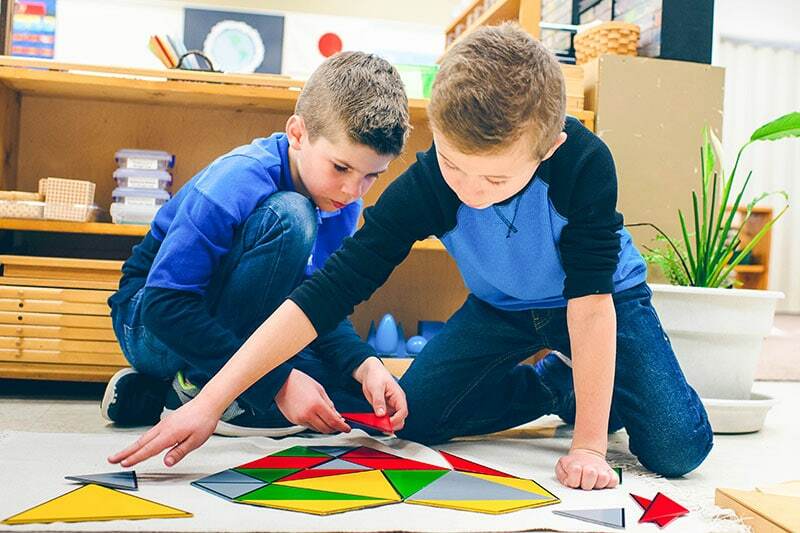 Developmentally appropriate individualized instruction, opportunities for collaborative academic exploration, peer teaching and diverse social interactions fosters within each student a passion for learning and provides the tools needed to increase self-confidence, develop critical thinking skills and become independent, lifelong learners. 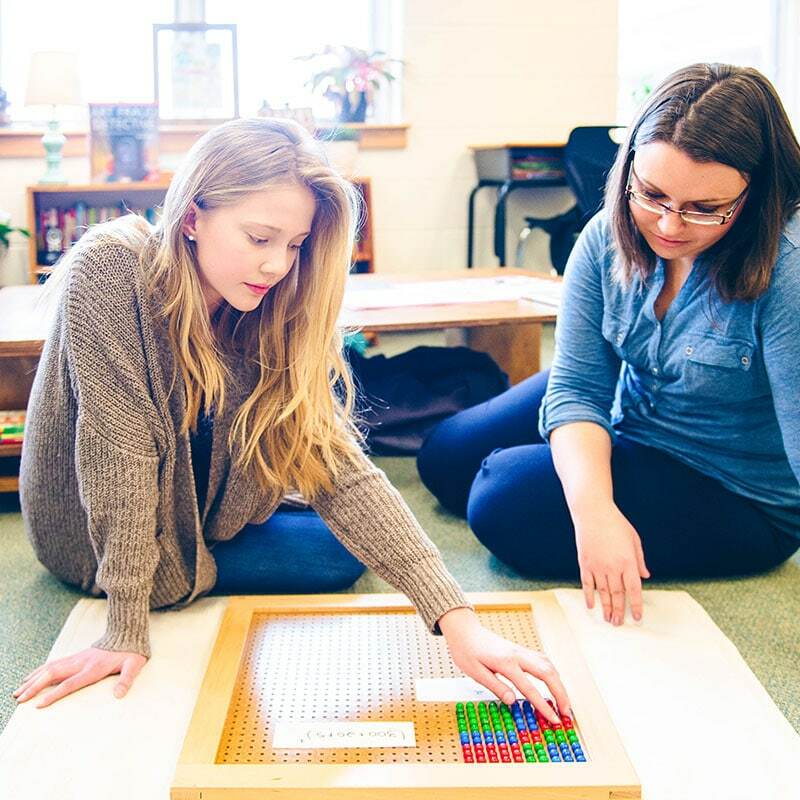 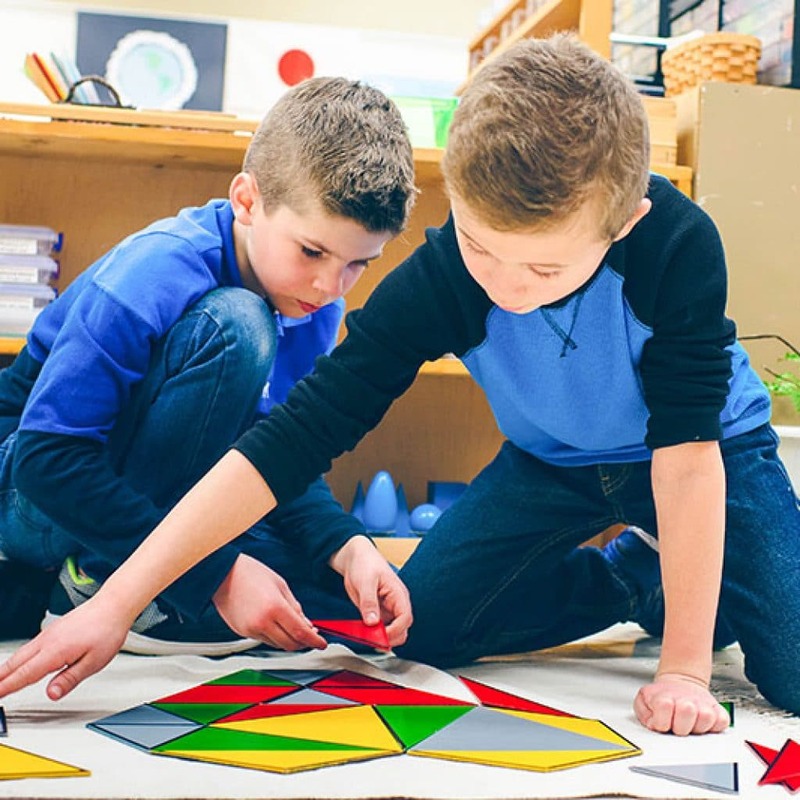 Elementary aged students continue to learn through the use of concrete Montessori materials as they refine their academic skills and journey toward more abstract thinking processes. 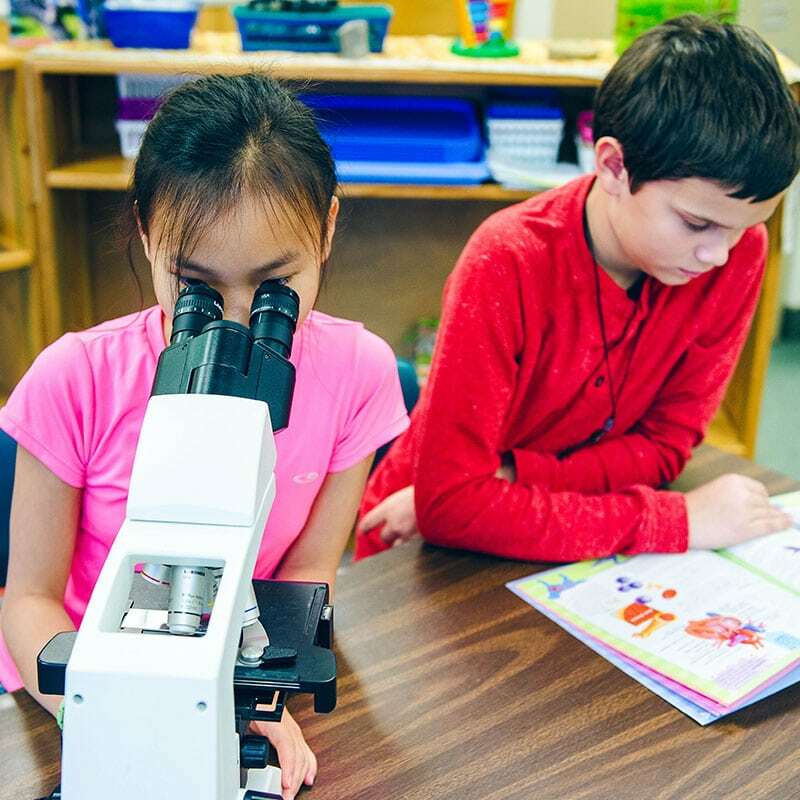 Students are invited to become active participants in their own learning as they are encouraged to pursue their interests, make responsible choices, and direct themselves to constructive activities. 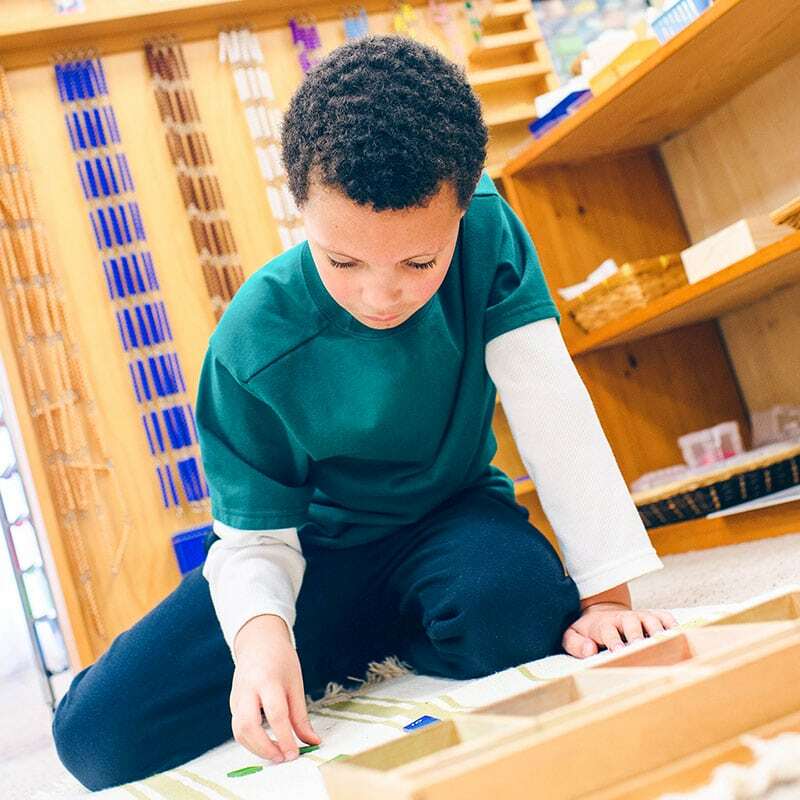 The Penn-Mont Academy Elementary program offers children an education steeped in an integrated Montessori cultural curriculum, which fosters an understanding of each student’s role in their community, in their culture, and in the natural world. 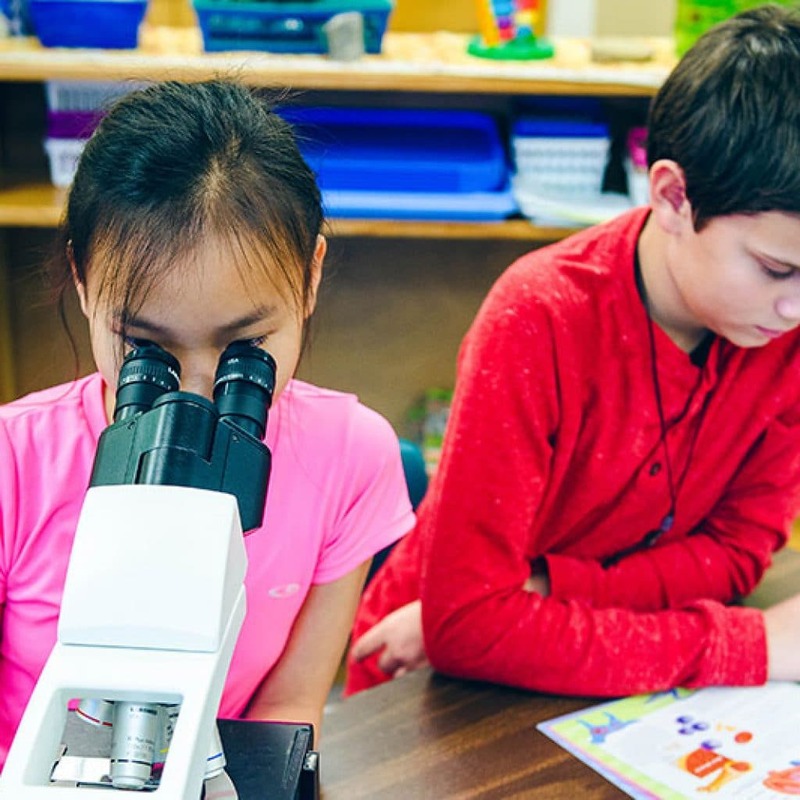 Students develop self-discipline and an internal sense of purpose and motivation. 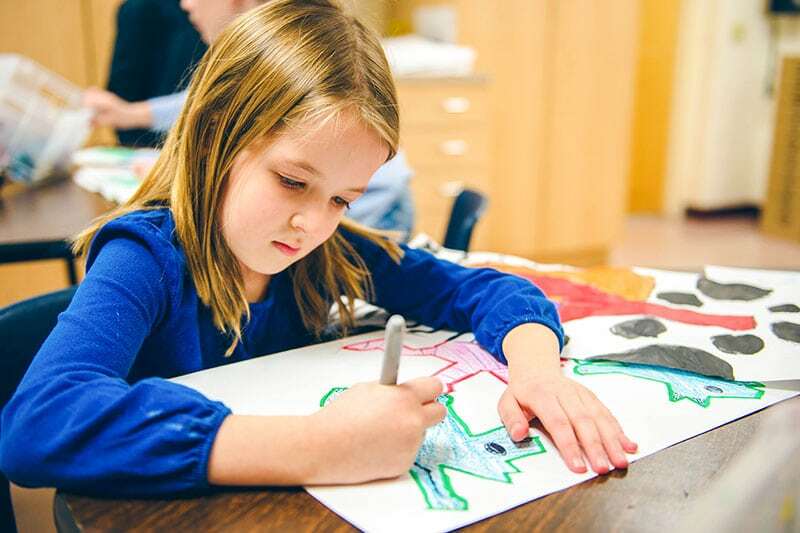 These qualities inspire elementary students to become global citizens as they actively participate in community service projects and explore ways in which they can make a difference in our world. 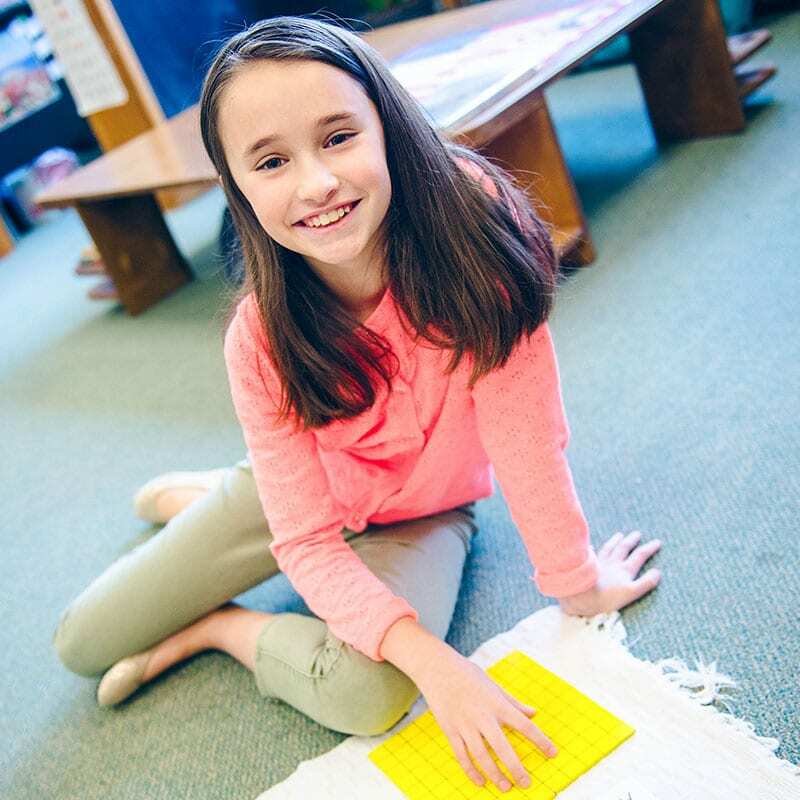 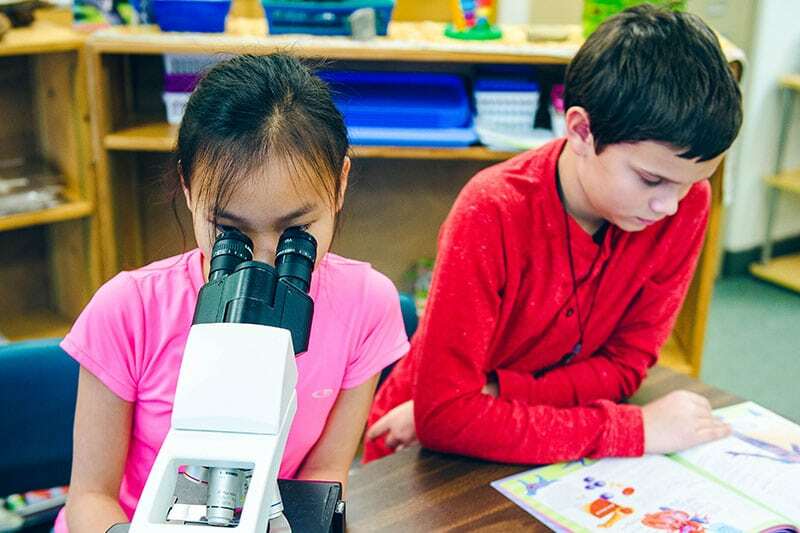 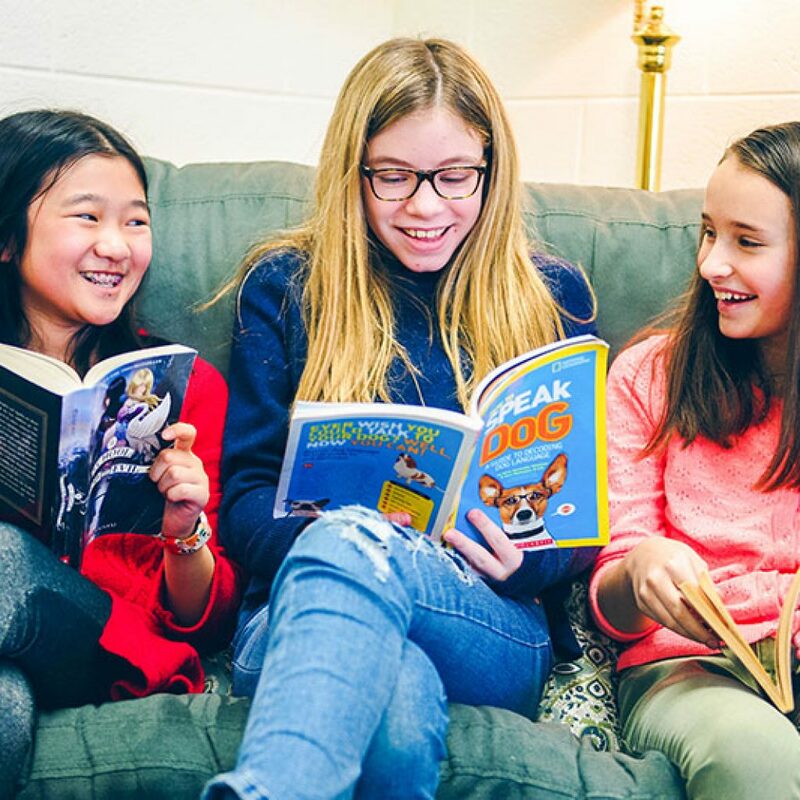 Penn-Mont’s elementary program strives to educate the whole child through building the foundations of organization, self-confidence, cooperation and curiosity all while providing a growing academic challenge.